December 29, 2012 – Lunch with TBB? You are a Winner! 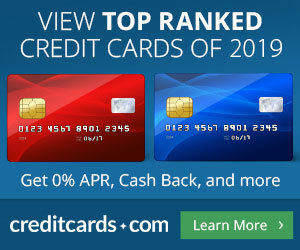 December 19, 2012 – Award Wallet, Hyatt changes, stunning travel videos & lots more!